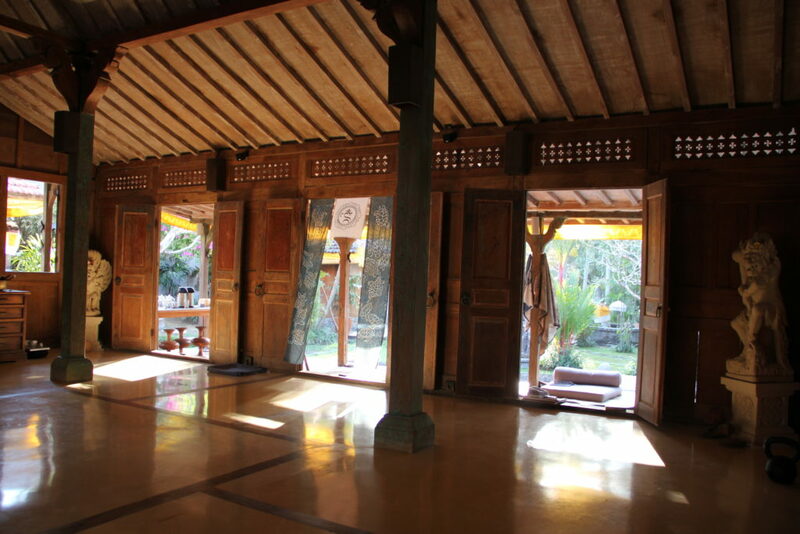 Are you a teacher or retreat leader looking for a venue in Bali that is specifically intended for retreats focusing on yoga, meditation, health and personal transformation? Easily accessible yet feels remote? Surrounded by nature, the power of the ocean and the beauty of rice fields. 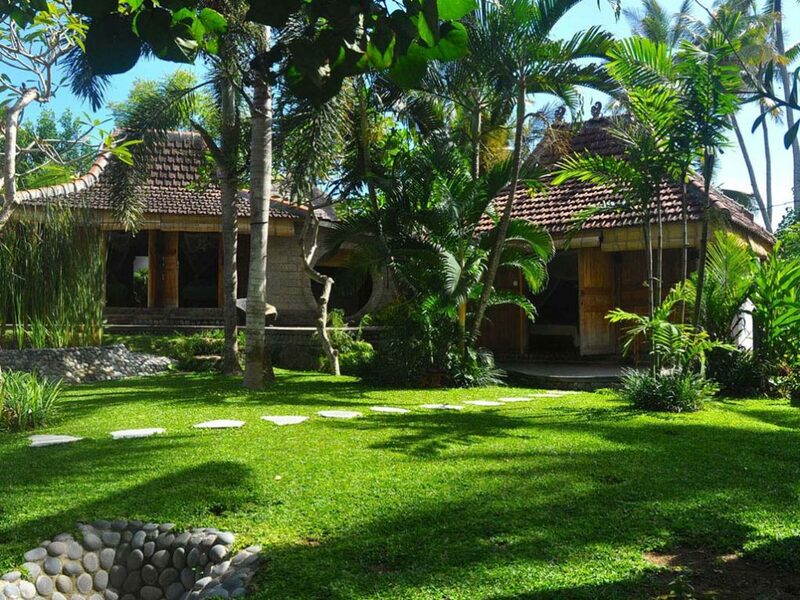 Where you still experience the traditional Bali while being close to the buzz and airport? We invite you to explore Kura Kura Yoga Retreat, an intimate center, designed to make you feel completely at home, with the beach at our doorstep and a warm attentive team dedicated to look after your every need. Kura Kura is a great location to connect with nature, be part of the rich way of Balinese daily life and encounter the warmth of the Balinese people. As you enter Kura Kura a sense of tranquility envelops you and reveals a lush and secluded oasis. With eight elegant basic rooms spread over the premises as little cottages, a yoga studio with all necessary equipment, a luscious garden and swimming pool to dip in and delicious vegetarian meals made with love, we offer you a perfect setting to slow down and escape the stress of everyday life. Kura Kura means ‘turtle’; an ancient symbol of the spiritual ground of the universe. The support for all that exists, where the sun rises and shines within you. For more information on how we can help you create the retreat that is good for you and your group, please drop us a line (link naar formulier hosting request) and we’ll send you all the details. We are looking forward to assist you in making your retreat an unforgettable experience.